The Cill Rialaig Artists' Retreat Centre on the Atlantic coast of County Kerry offers artists the opportunity to focus on their work free from distractions. 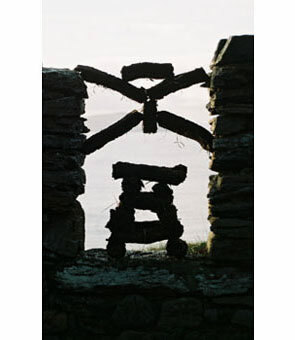 I benefited from three residencies at Cill Rialaig. The stillness and silence were nourishing, and the landscape provided a rich source of ideas and materials from which to work.